May pleaded with them to delay Britain’s exit until June 30 so the U.K could sort out the mess that Brexit has become. “It’s true that the majority was more in favour of a very long extension. But it was not logical, in my view — and above all, it was neither good for us nor for the U.K.,” he said. 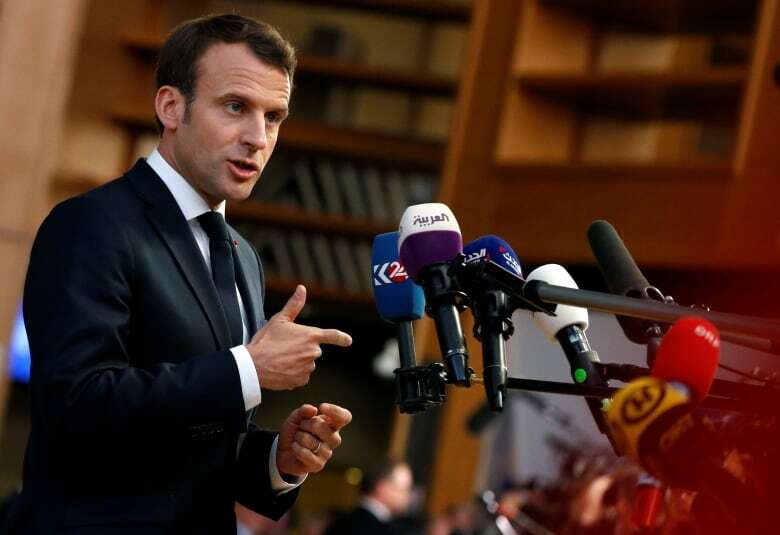 Macron was concerned that letting Britain stay too long would distract the EU from other issues — notably next month’s European Parliament elections. European Commission President Jean-Claude Juncker said he was certain Britain would honour the “sincere co-operation” obligation, and would in any case have little power to block key EU decisions. 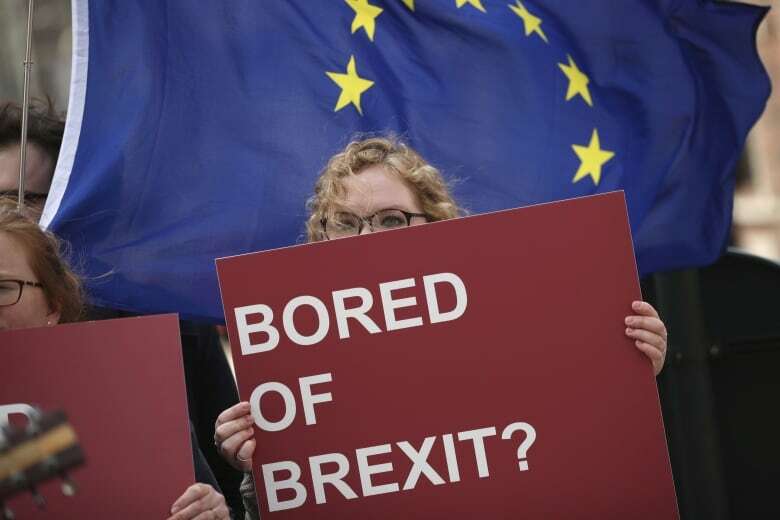 May initially believed that a June 30 deadline would be enough time for Britain’s Parliament to ratify a Brexit deal and pass the legislation needed for a smooth Brexit. “The choices we now face are stark and the timetable is clear. So we must now press on at pace with our efforts to reach consensus on a deal that is in the national interest,” she said. She has said that “as prime minister,” she could not agree to let Britain stay in the EU beyond June 30, and she has also promised to step down once Brexit is delivered. Many Conservative Party lawmakers would like her to quit now and let a new leader take charge of the next stage of Brexit. But they can’t force her out until the end of the year, after she survived a no-confidence vote in December.